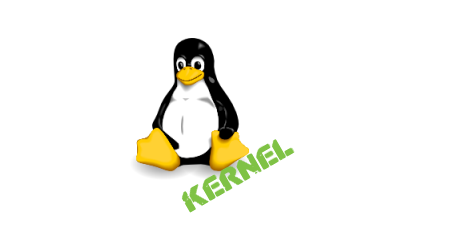 Want to learn more about Linux Kernel ? Mind is organising a Linux Kernel and Device Driver Training in Brussels (Belgium), between October 22nd and October 26th 2018, in co-operation with one of its partners. This 5 days training is intended for developers who want to learn how to write or improve Linux Kernel Drivers for Embedded Linux platforms and Linux in general. For more details on this training, please visit our Training page, or download our Linux Kernel and Device Driver training datasheet. You can also Register now !